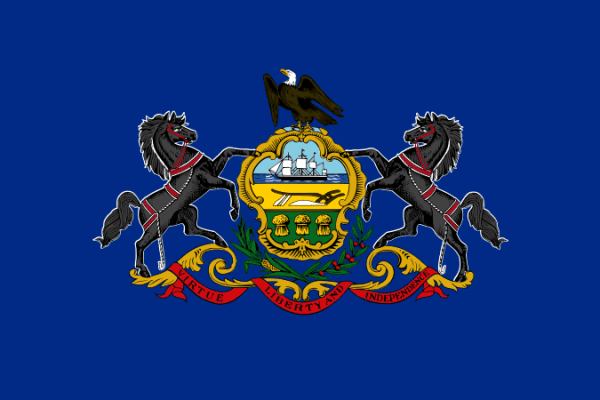 Officially known as the Commonwealth of Pennsylvania or the Keystone State, Pennsylvania is located in the mid-atlantic and northeastern region of the United States. Entered into the union as the 2nd state in the country in 1787, Pennsylvania is located west of New Jersey, east of Ohio, south of New York, and north of Maryland, Delaware, and West Virginia. In the northwest region Pennsylvania is on the coast of Lake Erie across the water from Ontario, Canada. 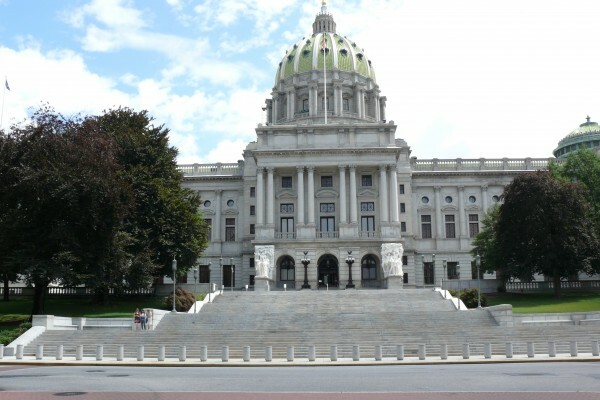 While the capital of Pennsylvania is Harrisburg the largest city and metro area is Philadelphia. Ranked as the 33rd largest area state, it is home to over 12.7 million residents which ranks Pennsylvania 6th in the nation and 9th in density. The Appalachian Mountains run through the middle of the state and split the state in middle with Pittsburgh on the western border and Philadelphia on the eastern border. If you are looking for scrap prices in the state of Pennsylvania, the iScrap App can help. You can locate the scrap yards in your area and check the current prices that yards in the area are paying for metals like steel, copper, and brass. Users can also report scrap prices they were paid by scrap yards by posting them on the iScrap App website. There are plenty of populated areas throughout the state that are home to a wide variety of industries that relate back to scrap metal recycling. Some popular areas with scrap yards in the state are Philadelphia, Pittsburgh, Harrisburg, Allentown, and Williamsport. The industries in the state are related in manufacturing, processing, and more. Be sure to use the iScrap App to locate the salvage yards throughout the state for your convenience. You can also do a zip code search for the yards in your area and find the best one for your needs. Whether you are recycling copper, steel, aluminum, or other materials you can request containers for your scrap metal jobs and see current scrap prices with the iScrap App. You will also be able to request auto parts for repairs from the local auto wreckers as well as ask about scrap car pickups.